This build arose from making a couple improvements on my "Get-By Gaming Rig." Instead of editing that one, I felt that a new build thread was in order because of having to make some significant design changes. Component cooling: The reference cooler on the R9 290X was too loud so I decided to get a Kraken x31 and G10 bracket to water cool it. This worked well out of the box, but after about 4 days of use the CAM software was throwing "Fan Error" and card temps were peaking at 93C and water temps were around 75C. Totally unacceptable. I'm not sure if this is due to a problem with the product or it's inability to cool such a hot card. I swapped the x61 from the CPU with the x31 and now the card stays much cooler while the CPU peaks at ~60C after half an hour of 100% load testing with Prime 95. That's about 10C higher than the CPU registered with the x61, but still acceptable. Really, the only down side to this is cosmetic. I can't show off my cool LED built into the pump on the x61 since it's now facing downward and hidden by the G10 bracket. I threw in a new FZ-140 at the top as an exaust fan to replace the stock fan. This was mostly for cosmetic reasons, as case temps were already good, but also partly to compensate for lower airflow through the case due to radiators now being in both the front and back of the case. Sound: The purpose of this build was to reduce the overall presence of this tower. It is MUCH more quiet than before, but with 4 fans (3 high pressure rad fans) it is far from silent. With headphones on you cannot hear it over any level of audio whereas before the R9's reference cooler would scream over the gunshots in FPS. The water pumps even at full load are barely audible. Fitment: I had a difficult time getting the water lines to fit in the case properly. I tried several configurations and finally settled on the one shown in the pictures. The x31 lines fit great from the CPU to the rear radiator, but the x61 lines were too short to reach the top of the case, and too long when the rad was flipped to have the lines at the bottom of the case. The G10 bracket handled the x31 and x61 without any fitment issues. Wire management was a little more difficult than the previous build. You can see in the pictures that the x61 fan power plugs are now towards the bottom and not as nicely secured as before. They would not reach as far up the case and this placement was really my only option. Not a huge concern because all of those wires are hidden anyway, but still something to be aware of. Aesthetics: Over-all I feel this build is reasonably clean. The consistent black/white/gray theme is nice and not distracting when I have the window in my peripheral vision. The back side of the case does not have the best wire management, but it is functional and not totally trashy. The wires coming off of the x31 fit much better when it was mounted on the G10 GPU bracket, likewise with the x61. I was able to completely hide all the wires from sight. Now they are slightly visible in some places. There is a messy bundle of wires hidden under the HDD slots because I used the SATA power wires that came with the HX750. In the future I will clean this up with custom length wires. You can see the HDD wires are custom made and sleeved with white para-cord. I will probably extend this theme to the rest of the case wires in the future. I was much more pleased with the cleanliness of the "Get-By Gaming Rig" build than this build, but overall this was about performance, so concessions had to be made. Performance: I am very pleased with the performance after switching the x31 and x61 coolers. Temps are reasonable, and stable, even at prolonged high-loads. I no longer have the CPU overclocked, the stock 4.7Ghz clock with 5.0 turbo was more than sufficient for my needs. The GPU remains stock-clocked for the moment and runs CS:GO very well at the highest settings. 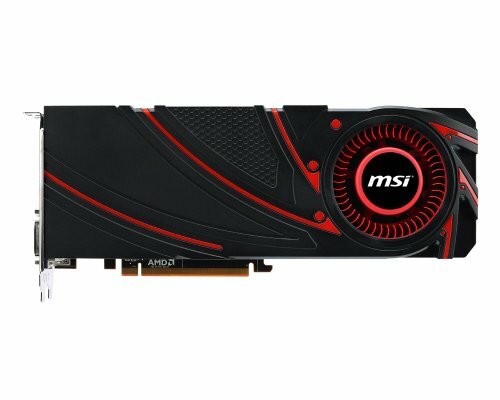 Notes: I am disappointed that the x31 could not handle keeping the R9 290x cool, but am pleased that it seems to at least be able to cool the FX9590. For clean freaks - some extensive custom cabling and sleeving is required to satisfy the most particular builders. It will not be an easy task because it appears that in this configuration, the fan wires on both Kraken coolers will need to be extended, but it is not impossible. Despite not being able to fit a 140mm radiator and fan in the rear of the case I still prefer this case to others, including the s340. Given the option, I would stick with this case, but being able to fit NZXT's x41 on either the top or back of the case would be a HUGE improvement. Very capable processor. Best bang for the buck performance. I purchased it for $180 at microcenter and could not be happier. It has a reputation for being a space heater, but I have not had any issues with it. Stock 4.7ghz with 5.0 turbo clocks are plenty capable, although I did have it stably clocked up to 5.2ghz on water cooling. Excellent cooler. It does it's job keeping either my FX9590 or my R9 290x very cool even under max load for extended periods. The variable speed pump and fan are very nice and keep the unit barely audible when not stressed (ie internet browsing or youtube viewing.) The LED is a nice touch, but I wish you had finer control over it or at least more options for color cycle patterns. Decent cooler. The variable speed pump and fan are a nice touch. 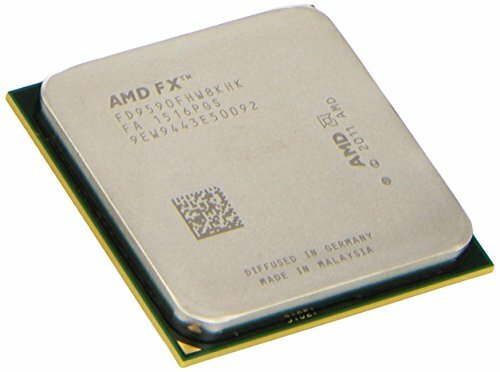 I would not recommend for hotter products such as AMD FX9590. It will not sufficiently cool my R9 290x, even at stock clocks the GPU reached temps in excess of 93C after less than an hour of gaming. Works very well. Cleans up easily and goes on smoothly. It spreads better than anything I've used previously. Thermal transfer is at least as good as Arcitc Silver. 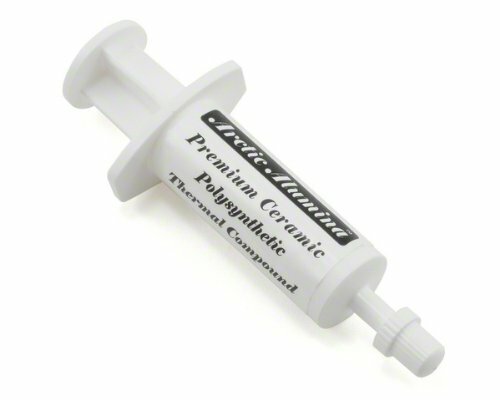 The biggest advantage of this product is that it is not electrically conductive! Using this product exclusively from now on. 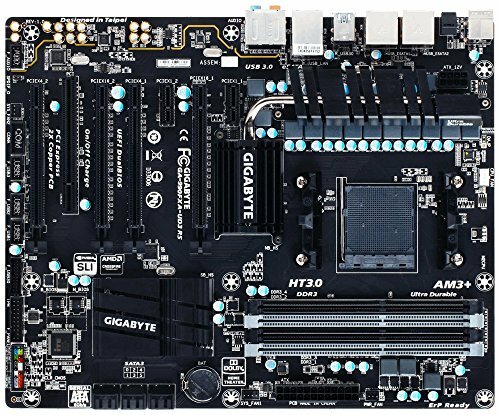 I replaced my my ASUS m5a99x evo with this board because it had much more capable power delivery. The bios options are not as comprehensive and the layout is not as visually appealing, but it is capable for my needs. I would buy it again if I were building another AMD desktop. Good ram, great price. No unnecessary heatsinks. Completely stable and very accurate timing. 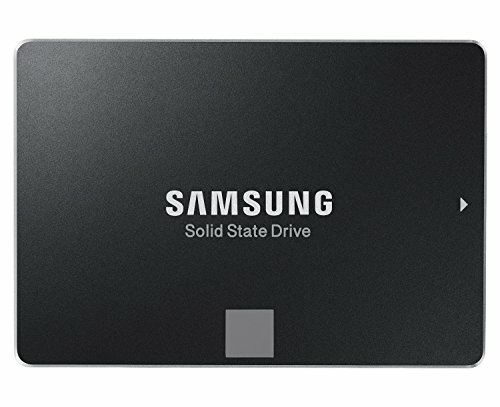 As far as SSDs go, I only trust Samsung. This is not their top of the line but I have no complaints thus far. Good reliability improvements over the 840, and incredibly fast, as any SSD should be. 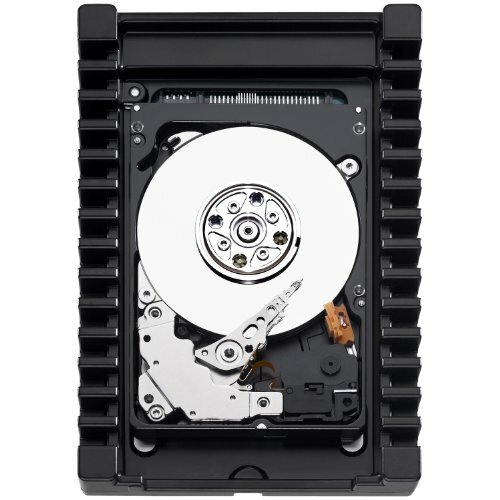 Fast HDDs are sort of outdated with the advent of SSDs. These are fun to have for the cool factor and do perform better than any other HDD I've ever owned. They're fairly loud and distracting. Great card if you're willing to deal with lots of heat and noise. Best bang for the buck performance. Not terribly electrically efficient, though. Best combined with a water-cooler unless you are deaf. It's beautiful, sleek, and sophisticated. Perfect for those who want a more conservative look. The acrylic window is nice. 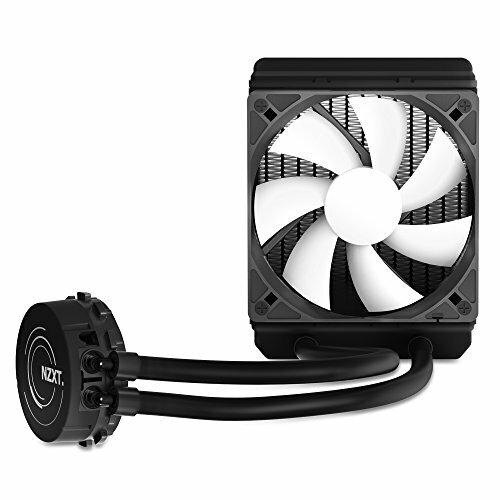 Only complaints are that you cannot fit a 14mm radiator on the top or back, and the Kraken x61 radiator will not fit flush against the front because of the USB 3.0 / power button at the top. It will fit the x61 with the fans against the case in push setup. It will not allow for a push-pull fan setup on the x61 because the wire management bar gets in the way. You can remove the bar, but the case does not look as good without it. 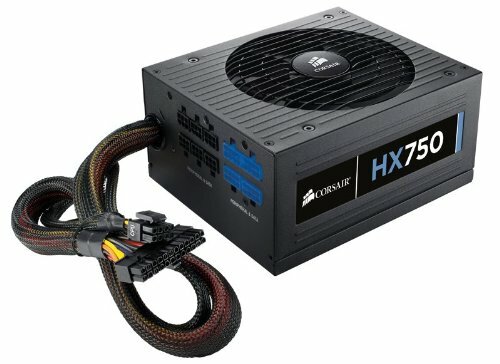 Fantastic power supply. Extremely quiet and cool. Very efficient. I have stressed this PSU to the max for extended periods (weeks) without issue. The fan doesn't even kick on until it starts outputting over 400W, even then, it's dead silent. Nice build overall but I think you may want to get a backplate for that cause your gpu seems bending a lot mate. Yeah in the second picture it looks critical but fine in the last? The GPU power wires were pulling it down. I took the tension off of them and it was fine. I also went the extra step and zip tied them to the x31 rad hose so they won't droop again. It's solid now. Uh 14 degrees on a 9590? At idle the temp reporting does weird things. It bounces around from 12 - 25ish with impunity and without reason. Honestly, the idle temp is probably somewhere around 22C. Honestly, not as good as my 598's. But still FANTASTIC. People make jokes on CS:GO about "how the **** did you know I was there?" but seriously, it's because "I have special headphones"
Yeah the beats were trash. Anyone know if the Kraken x41 could keep this processor cool? I've got the smaller x31 on there now and it doesn't have a problem keeping up. I don't overclock though. I did, but I don't anymore. How much was your motherboard? Ayyy a 9590, Electricity Bill aint got nothing on this! Seriously though it isn't THAT bad. If I game for 4-5 hours a day every day, it'll be like $9/mo. Me too, but for illustrative purposes that example was the best I could come up with. haha I know! I had to use them for something. They've been doing nothing for a couple years now. They're PERFECT for photo editing though. I keep my lightroom storage on them and it loads plenty fast enough without having to fill up the SSD every time I want to edit some pictures. 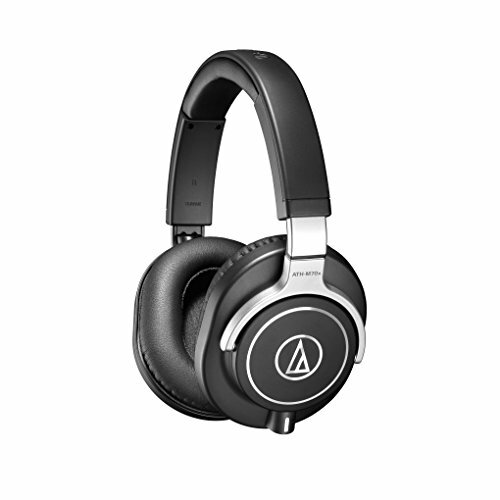 These are much noisier than, say, a western digital desktop drive but not as noisy as a Toshiba 5tb It's not really annoying at all, sorta like the noise. But the fact that you can hear them chugging along might bother some people. The drives are the older ones and register somewhere around 30~37db. By comparison my loudest case fan, the FX V2 140 is about the same at it's highest RPM (37db @ 2000rpm).